Mediterranean Spirit | Wine, Olive Oil and Sangria. Mediterranean Spirit wines are the product of a millennium-old tradition that dates back to the time of the very first Iberian civilisations and that’s why Spain has 70 designations of origin (a classification recognising wine regions of a high quality within a country). Indeed, with our production facilities in the La Rioja and Navarro regions, our wineries are well-known across Spain and around the world. 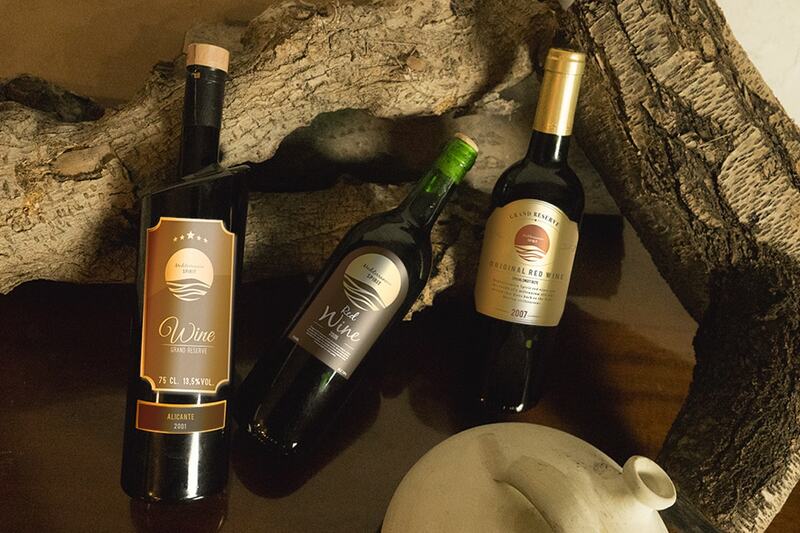 Our 130 hectares of vineyards allow us to offer an amazing selection of red, white and rosé wines. 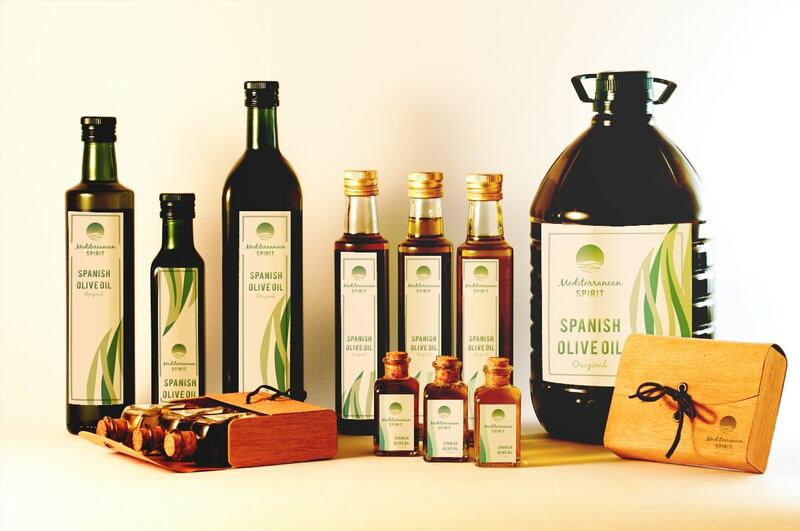 The essence of the Mediterranean and its exquisite gastronomy finds its roots in olive oil - a product full of flavour, aroma and tradition – qualities which have been cultivated over thousands of years of olive production.  At Mediterranean Spirit, we have a selection of olive oils that are 100% natural, made from olives of the highest quality and prepared by masters of the art, who use their skill to create unrivalled produce which are rich in colour, taste and smell. 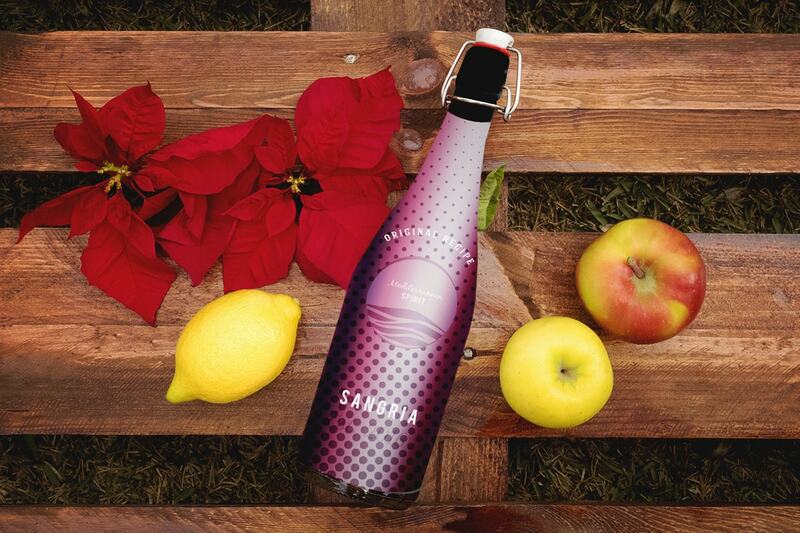 Now synonymous with vigour, serenity and the taste of the Mediterranean, sangría has managed to overcome its historically simple and insignificant image – it is now a well-regarded gourmet product; Here at Mediterranean Spirit, we produce a wide range of home-made sangrías, using the combination of completely natural ingredients and the expertise of a team of wine professionals.